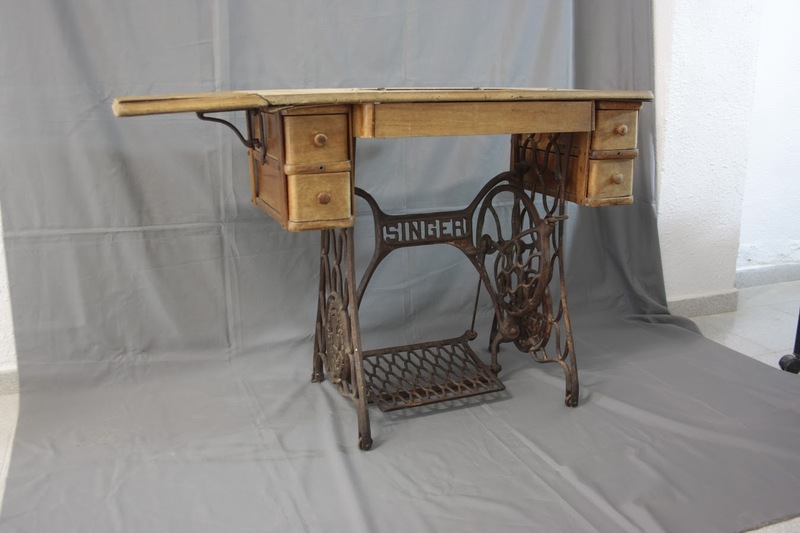 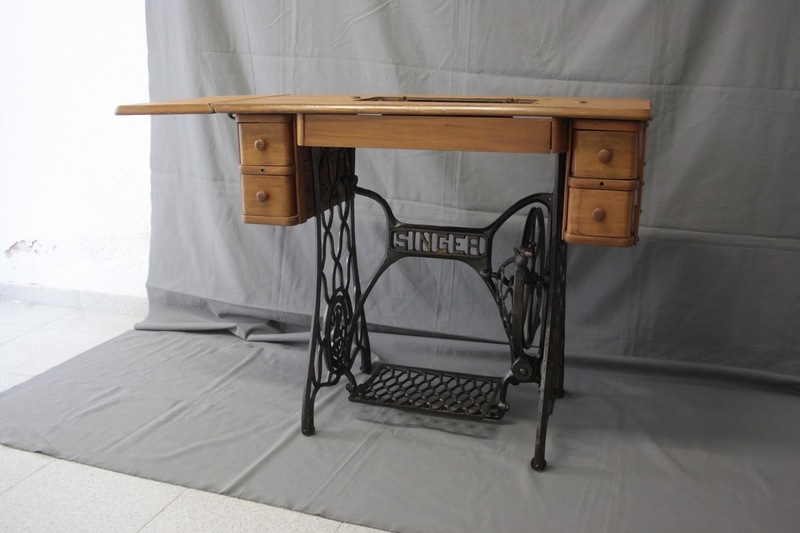 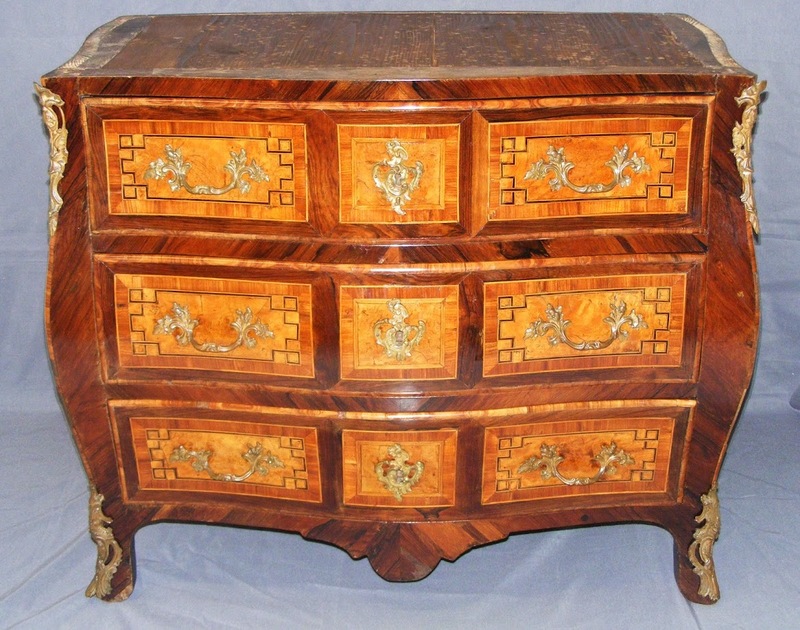 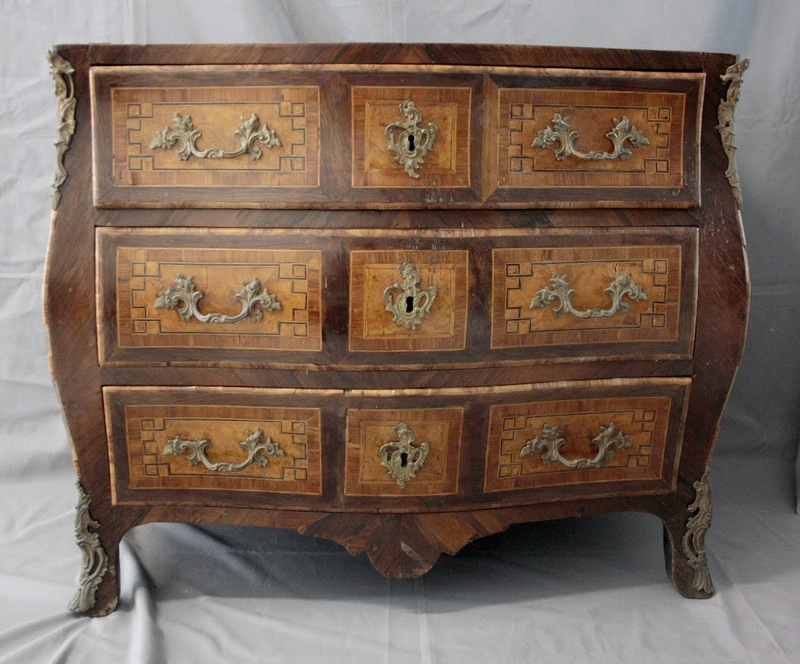 Antique furniture has a historic, intrinsic and artistic value, but also many people include a sentimental value that is above the aforementioned values. 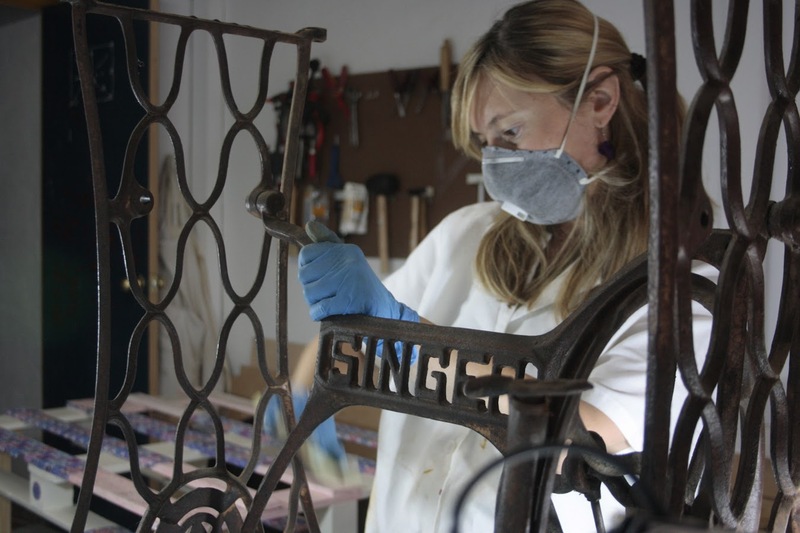 Therefore, conservation and maintenance require the care of expert hands. 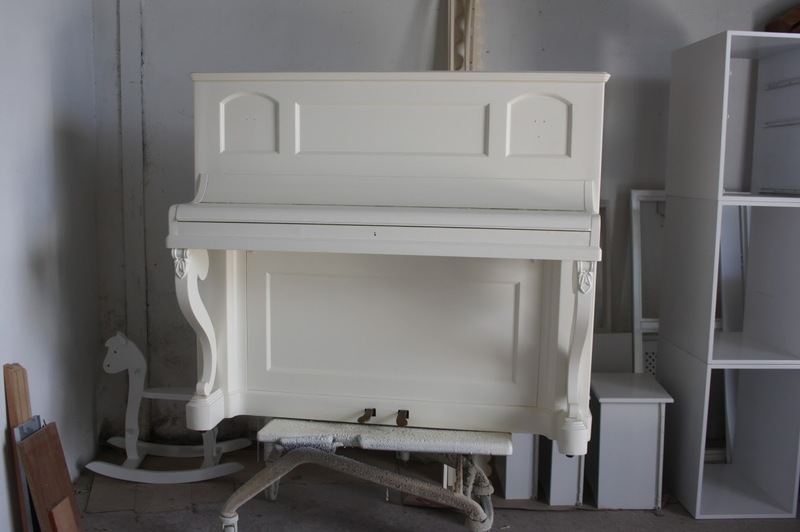 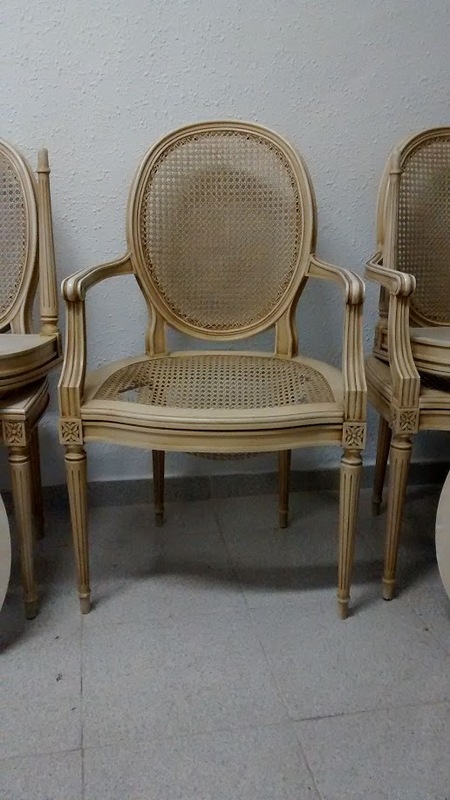 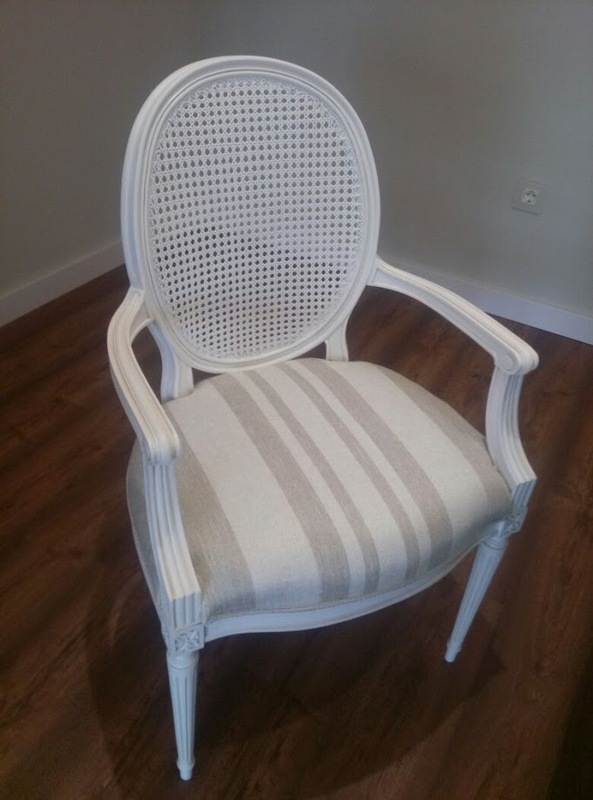 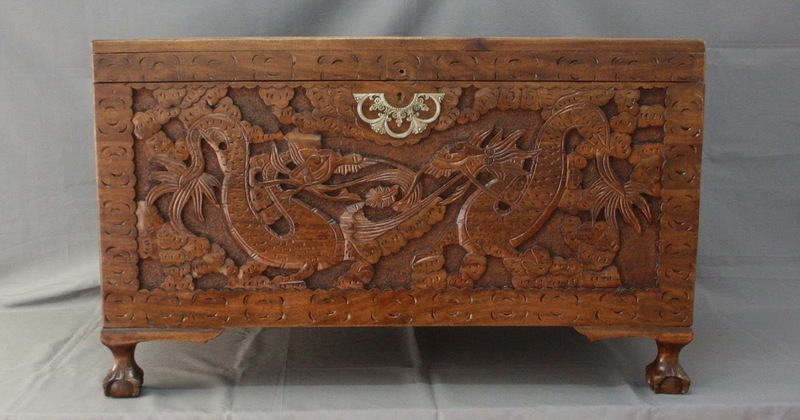 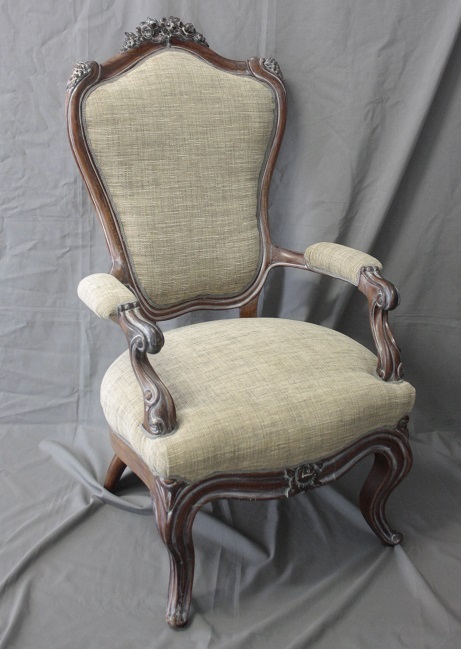 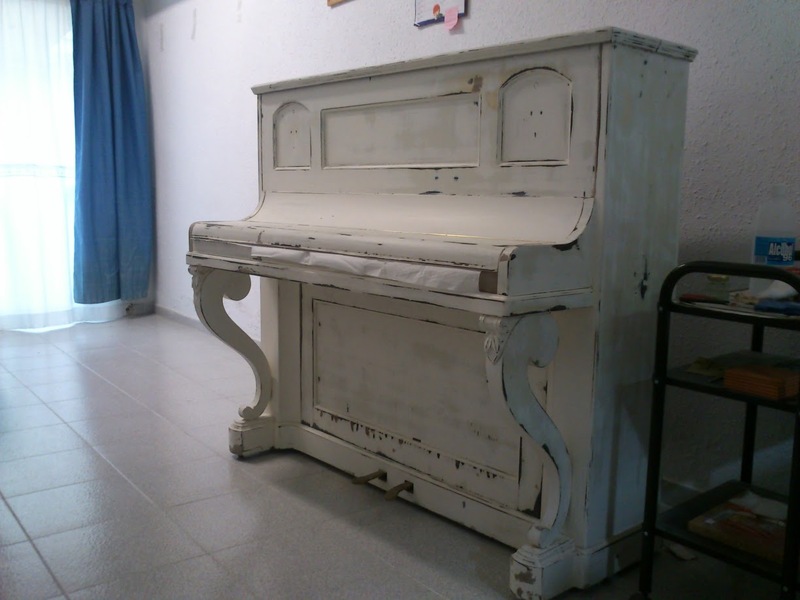 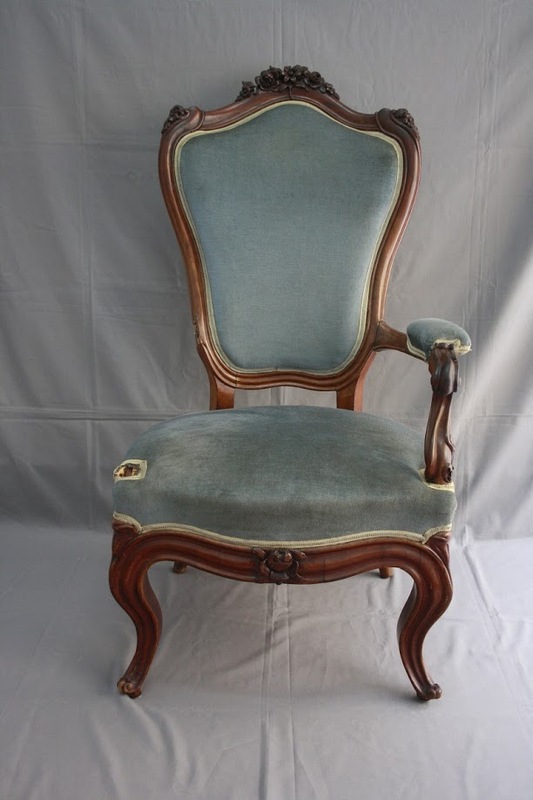 In order to restore old furniture we use the most adequate techniques and materials which also respect the style of the piece of art and its application is meticulous and handmade. 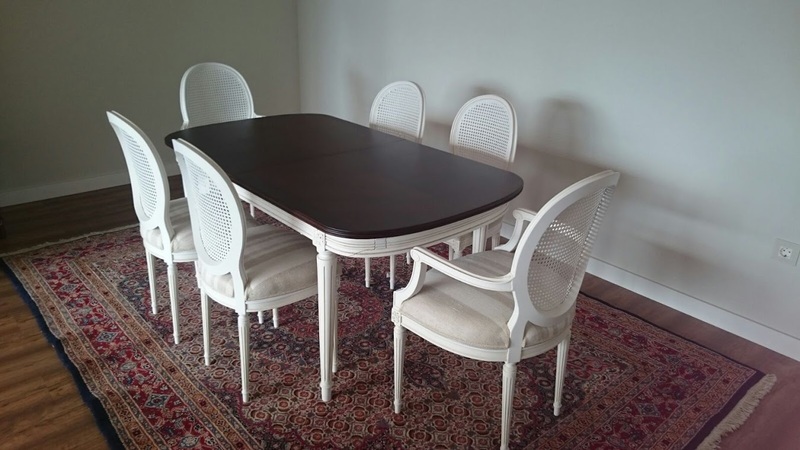 Cleaning, consolidation and maintenance of furniture. 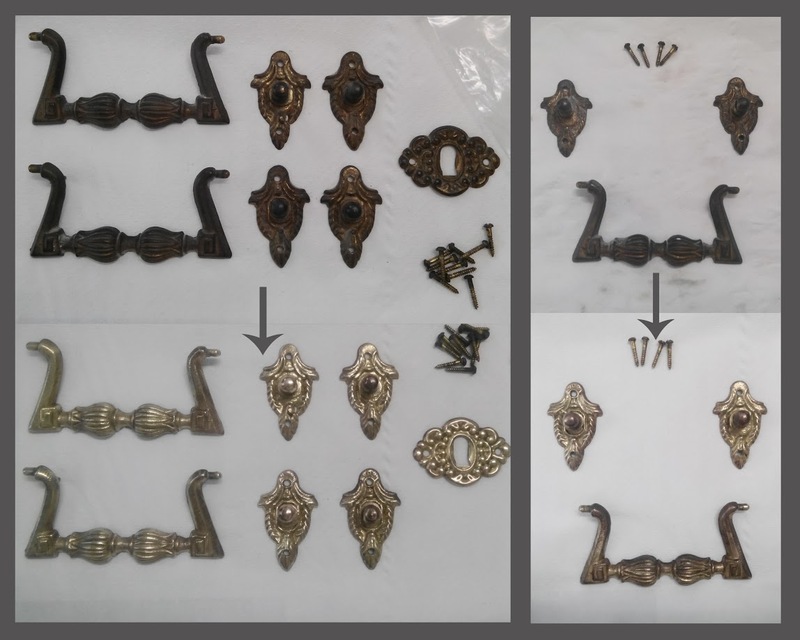 Traditional finishes: Wax, varnish and shellac. 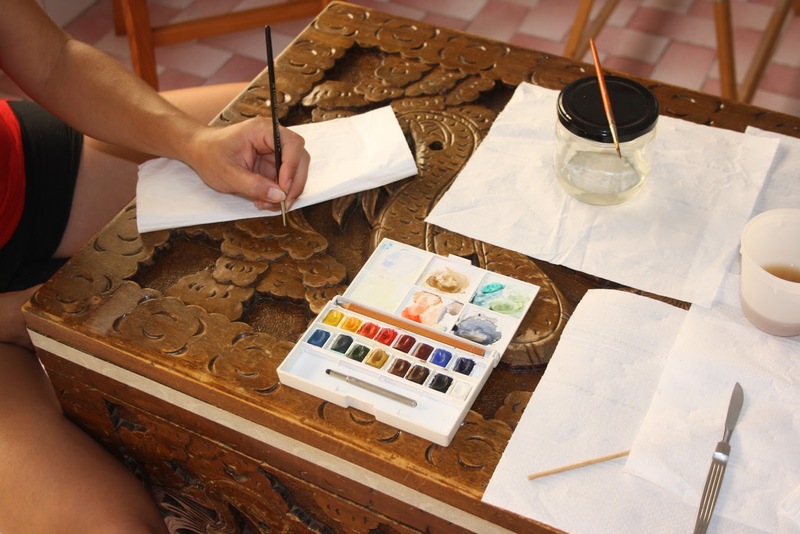 Decorative finishes: Painting and lacquer.